At Forward Dental Care we are very proud of our long standing loyal team of superheros. However, occasionally we do need to recruit new staff. 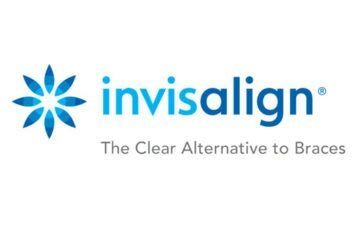 We are looking for an enthusiastic private dentist who loves a wide range of “general dentistry” wishing to consolidate and develop their career for the long term. 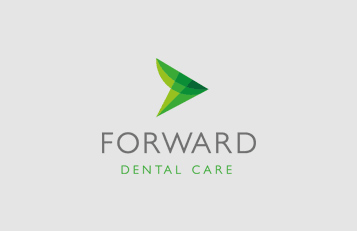 At forward Dental Care, we have built a welcoming environment for our established private patient base, which continues to grow. We pride ourselves on our courtesy and calmness, which our patients truly respect. We are located in a thriving village between Taunton and Yeovil, in a beautiful part of the West Country, which is attracting many people to relocate to. We are expanding and developing to fulfil this demand. We are looking for a dentist who is enthusiastic about dentistry, has experience working in UK private practice and genuinely loves and is competent at a wide range of general dentistry. (UK BDS or equivalent and around 5 years post-qualification experience are required). Of course, the right practitioner has good diagnostic skills and the ability to work fast, whilst maintaining quality and can gross in excess of £1000 per day. We need someone with friendly, enthusiastic communication skills, who is a good problem solver with a proven ability to competently deal with unexpected issues in both clinical and non-clinical situations. The right candidate is a team player and shares our values of courtesy and respect to patients and colleagues. Some NHS dentistry is required, with a lot of opportunity for private up-sell, so performer number is required. Special interest considered as our practice is expanding. This is a 4-5 day per week position, which may include some evenings and weekends, would suit a dentist who is now looking to consolidate and further their career where they can build long-term relationships in a practice that is growing and attracting patients from around this lovely area of the West Country. The right candidate is still keen to learn and adapt as the world of dentistry continues to change rapidly, and honestly wants to be an integral part of the clinical and support team. If this enthusiastic, competent, loyal dentist is you, or you know someone who would suit this kind of practice environment, then please contact me directly on 01935 824061.